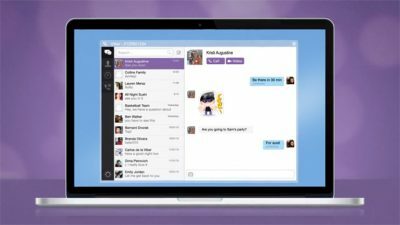 Viber, the internet based instant messaging giant has done many changes in terms of its features and UI (user interface) since my last post. It is now revamped with clean design making the application faster, sleeker and user friendly. In fact, an interesting thing to notice is the begging era of the extinction of the traditional text message. 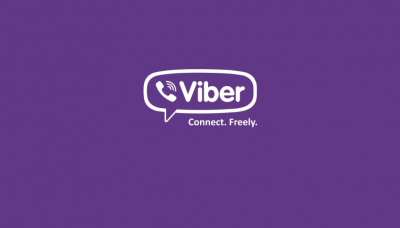 According Viber’s about page, Currently one billion users are served worldwide as we speak. So, the giants have put some thoughts keep its users active while giving something new to try often. 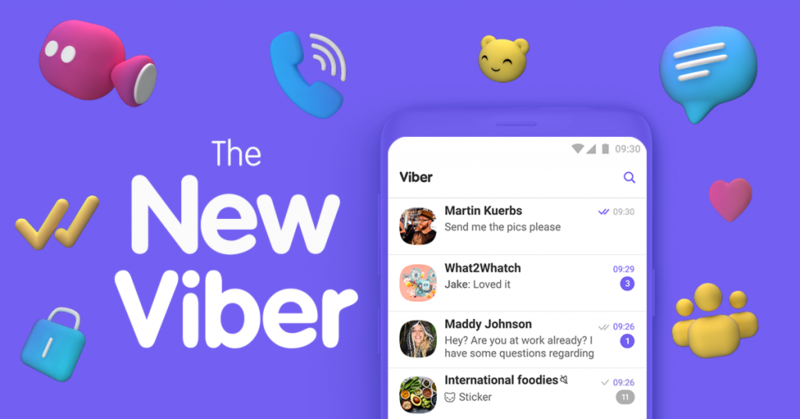 So, What’s new with Viber? 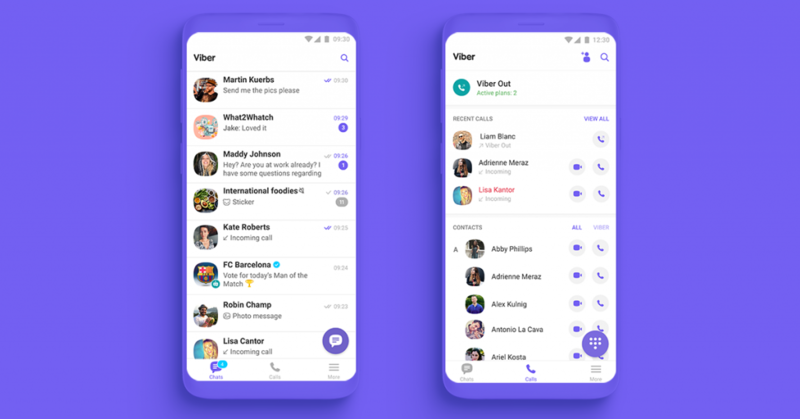 Compact and Sleek home with lesser options – Home screen of the Viber app includes Chat, Calls and More. 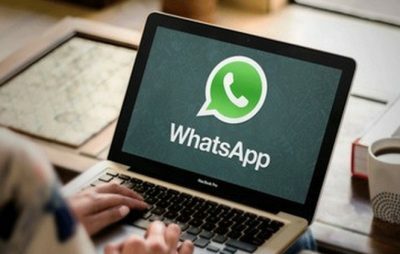 Chat showcases all the chats in their recent order, where new chat option provide various easy options such as new group, broadcast and community creation while also showing the contact details (including recent and the viber active list). Similarly, calls display the recent calls and the contacts. More, button navigates directly to the settings function. Group call option – Gone are those days doing a 6-way conference using the carrier. 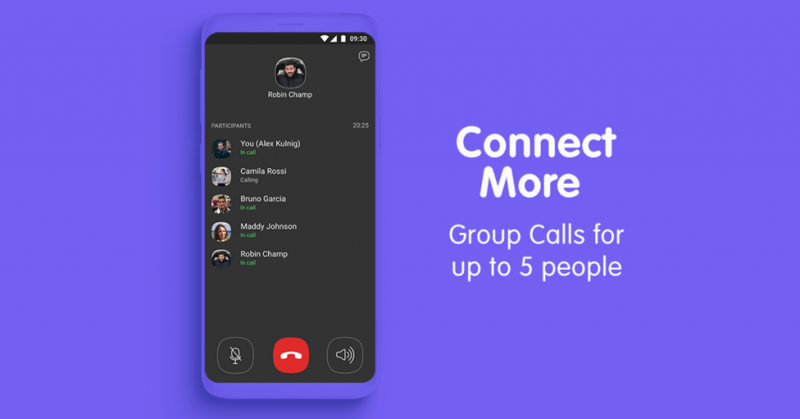 Viber simply enabled the long-awaited group call facility up to 5 users on a single voice call. 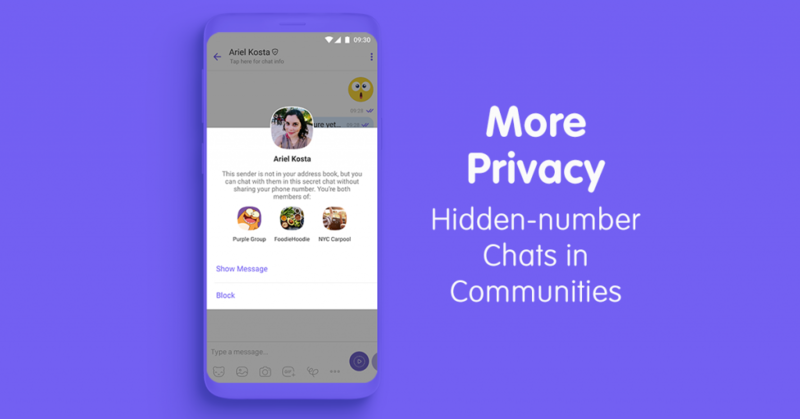 While the new design features enrich our Viber usage more productively, GeekLK team thought of some more fruitful features that would have been better. Current version of theme brings a white and a bright view of the Viber app. It would be better, if Viber can provide an optional dark theme view. This is a common feature widely available in most of the popular apps like, Twitter, YouTube… etc. The group voice call feature is nice to have, and it had taken some time for Viber to give this facility. It will also be best if Viber can allow video feature on the same. Viber is a great app, I like it and use it daily to chat with my husband. However, I don’t recommend it for enterprise uses. Stick to enterprise options such as Brosix instead.